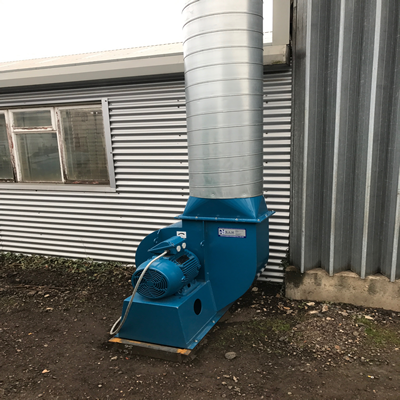 RAM Environmental will design your system with this in mind, we have access to the latest software which will produce an exact design based on your systems pressure and volume requirements. 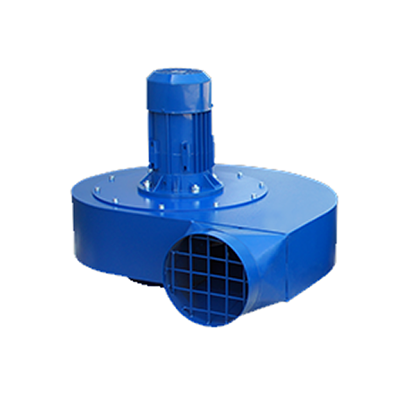 Fans can be manufactured in mild steel, stainless steel, aluminium and plastic depending on the application. 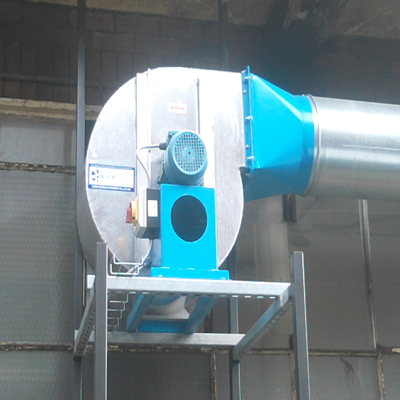 Our centrifugal fans are available in all blade designs. For example, radial, backward curved, backward inclined and forward curved. Available as direct drive and belt driven depending on the installation. Our axial fans are designed and manufactured to the same exacting standards and available in standard axial, bifurcated axial (ABF) and belt driven axial designs. Fans can be supplied for use in explosive atmospheres which will comply with the ATEX and DSEAR regulations. RAM Environmental will advise you and propose the correct fan to suit your environment.